Your home is your castle. It should reflect who you are and be very functional to fit your lifestyle. If you cannot say this about the current state of your home, then perhaps its time for a professional home renovation. 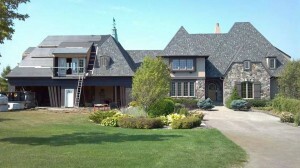 Bannochie Builders, Inc. is a Licensed, Minnesota Remodeling Contractor with deep roots in this community. We provide quality improvement services that are designed to Increase Home Value and reflect your own personal style. As a family owned company since 1996 we understand the importance of having the job done right for your family. Eden Prairie, MN is a beautiful community with quality schools. It is the kind of place where couples want to stay and raise a family. 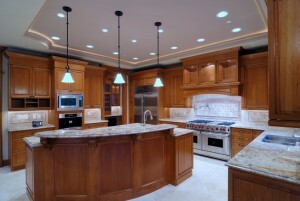 Bannochie Builders, Inc. can help you to renovate your home to make it more enjoyable for your family. 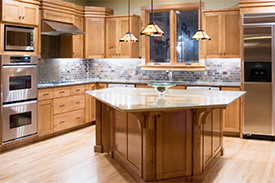 We provide Quality Home Renovation Services that pay off big time in Functionality and Comfort. 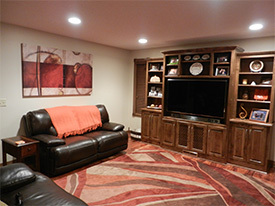 The Licensed Contractor that you hire for your home remodel makes a big difference. Poor workmanship shows in the details and value that you receive. 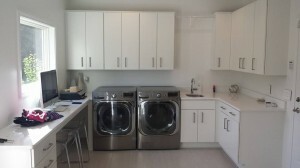 When you find an Expert Renovation Team with the experience, vision and skills to handle any size project with grace, you have hit the jackpot. This is what you get with the Licensed Remodeling Contractors at Bannochie Builders, Inc. We are a Minnesota family owned and operated business that is celebrating our 20th year of providing quality construction and remodeling services. Your home is your castle and a significant investment. If you are considering a home renovation project it is important to do your research and hire a reputable Minnesota Licensed Contractor with years of industry experience. By working with a great contractor that provides quality building and renovation services you can Add Home Value with Remodeling. 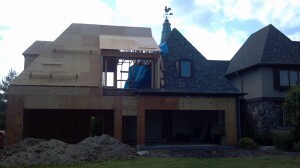 Your family will be very please with the project outcome if you work with the team at Bannochie Builders, Inc.